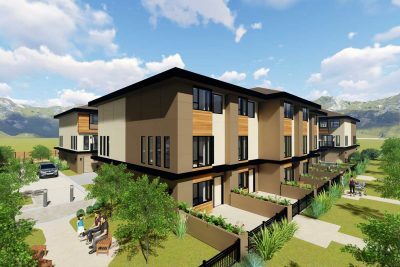 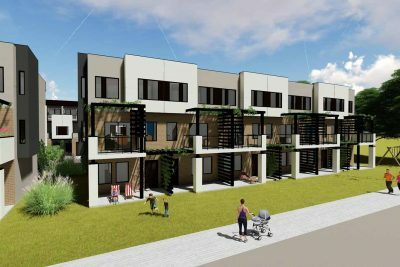 This 36-unit townhome project features on-site amenities making it an enjoyable space to live. 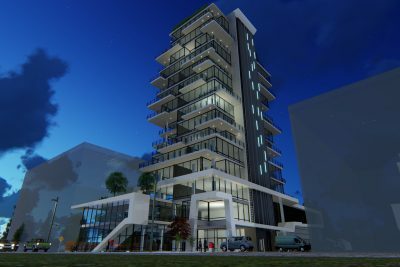 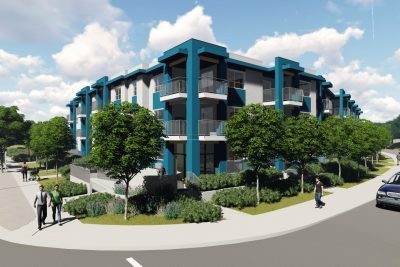 This 78-unit apartment building is placed on a single level concrete underground parkade with additional parking provided on surface. 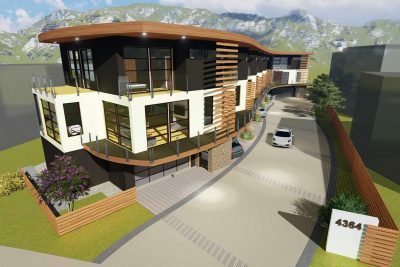 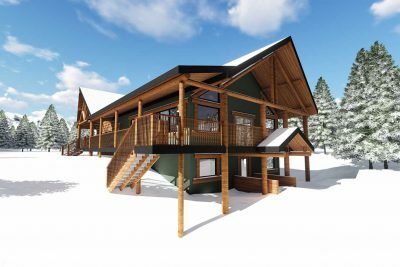 This three-storey wood-frame structure is of contemporary Okanagan styling. 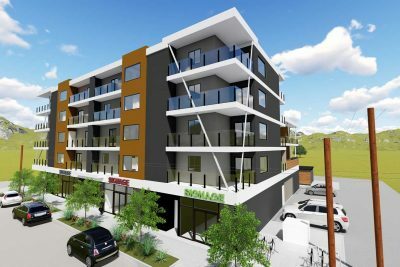 This mixed use project is an attainable housing product located near urban center amenities. 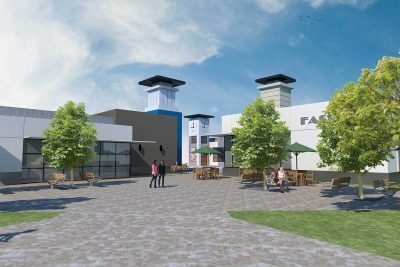 The inclusion of commercial space at grade adds character at the pedestrian scale.